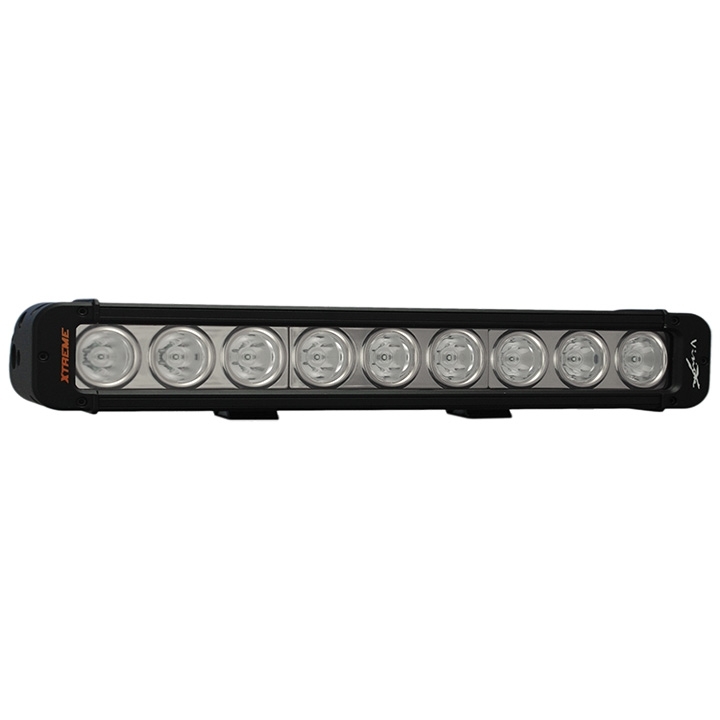 The Vision X 12” square XIL-LPX940 features Prime Drive Technology, a flood beam pattern that offers you a wide amount of light with not as much distance, and black aluminum housing. The XIL-LPX940 comes standard with an extended warranty, and multi-volt 9-32V DC input. This light weighs 2.84 pounds and offers a mounting depth of 2”. Coming with Prime Drive for enhanced reliability & output and our new 5watt LED’s this light has an extraordinary light output.